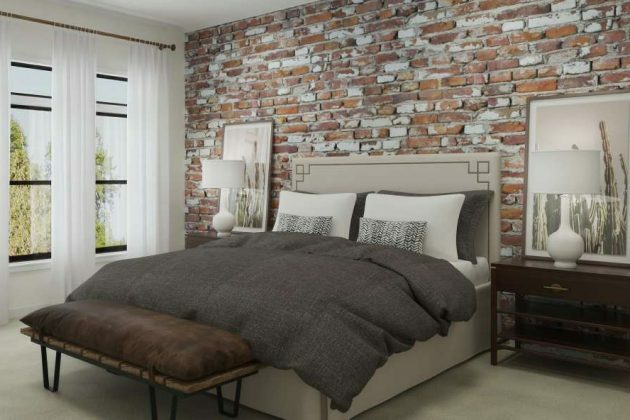 This is a promoted post from Lofts at Village Walk, which is offering new townhome condominiums in at Village at Leesburg. 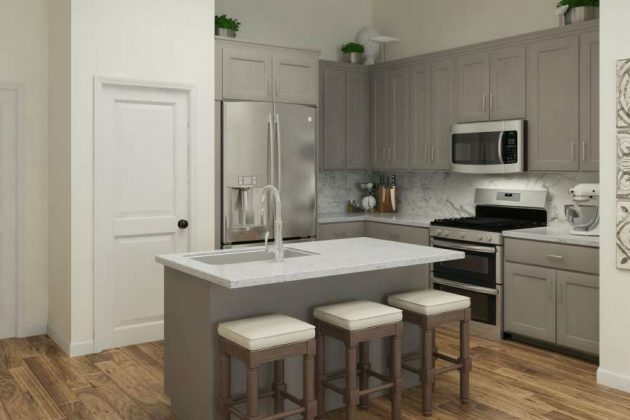 With the opening of the Lofts at Village Walk in Leesburg, homebuyers craving accessibility to historic downtown Leesburg and the convenience of town center living now have an amazing new option! 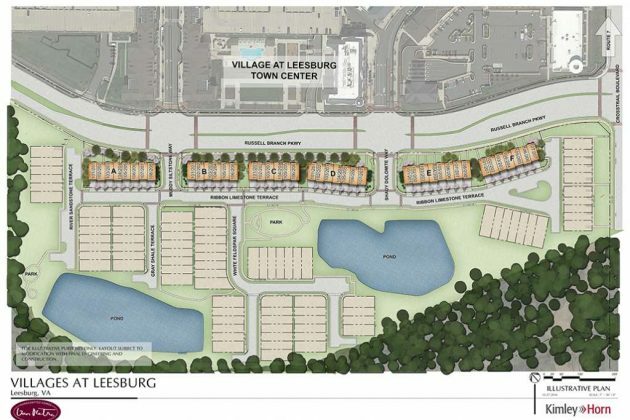 The Lofts at Village Walk is part of the 1.2 million-square foot, mixed-use Village at Leesburg development. 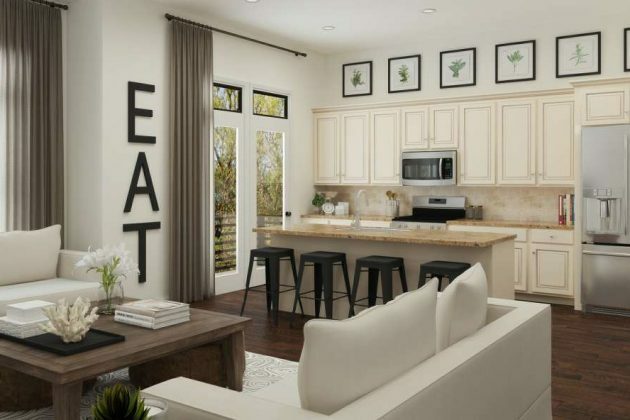 Residents of this brand-new community will live within walking distance of Wegmans, over 70 shops and restaurants, LA Fitness, Cobb Theatre, and more. Diverse eateries offer a plethora of cuisines and outdoor dining, and a mix of retail shops and entertainment options cater to people of all ages. Everyday conveniences including banking, hair salons and dentists make it possible to run errands without ever leaving the community. 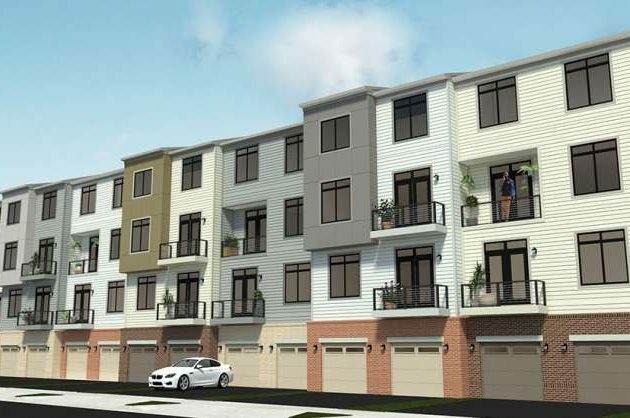 This new enclave of “two-over-two” townhome condominiums, each with an attached garage, three bedrooms, and two-and-a-half baths spread over two levels, is priced starting from the upper $300’s. Stainless-steel appliances, granite countertops, luxury master baths and more demonstrate the care and detail paid to interior finishes. 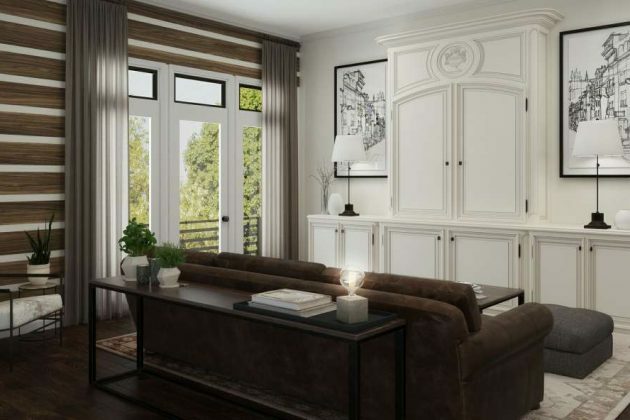 Homebuyers will be especially pleased when they quickly realize the homes are nestled within an oasis of nature. 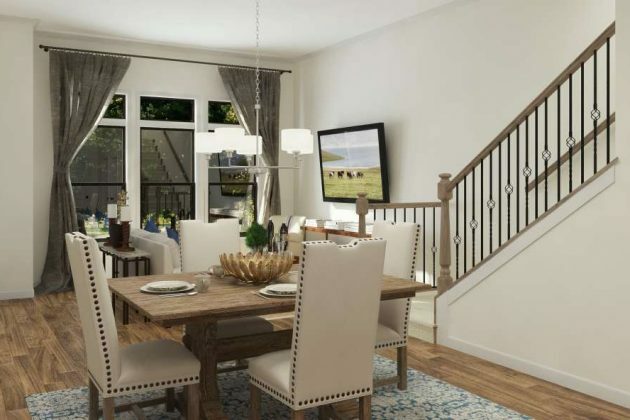 The neighborhood backs up to the lush Kincaid Forest Tree Preserve and Tuscarora Creek, and two large ponds provide a calming buffer amid the residences. There is also a small neighborhood park adjacent to one of the ponds. 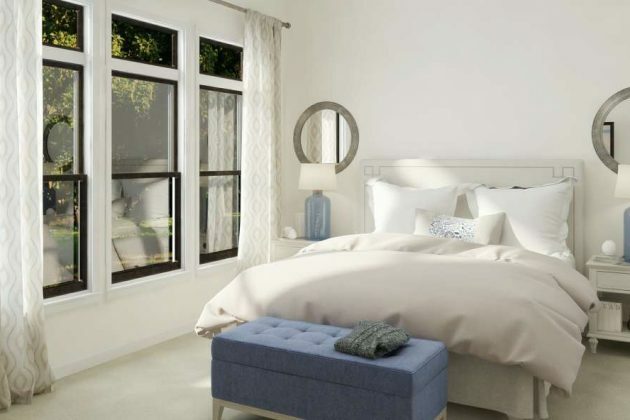 The Lofts at Village Walk will welcome its first homeowners in upcoming months, with limited homes still available for summer move-in! 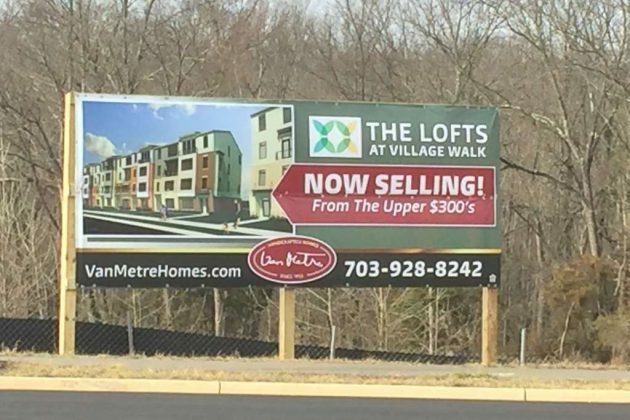 The Lofts at Village Walk offices are open daily from 11 a.m. to 6 p.m. at 1602 Village Market Blvd., Suite 462, Leesburg. Call Sales Manager Ernie Kyger at 703-764-5463 or contact him by email at [email protected].